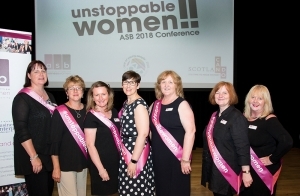 The Association of Scottish Businesswomen (ASB) was founded in 1995 as the umbrella organisation for a number of business and professional women’s groups throughout Scotland. Our mission and vision is to raise the voice of women in business in Scotland through collaboration, networking, events and stakeholder engagement. ASB has around 800 members, either directly, or through our nine affiliated groups, creating wealth through their own business enterprise or contributing to Scotland’s prosperity through their managerial and professional skills. Our members come from every sector, age group, and level of experience and responsibility. 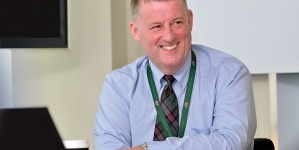 We offer our members opportunities to link and connect across Scotland, building and strengthening business relationships via our national events and in our affiliated groups. Through a programme of national recognition of achievements, providing support and inspiration, ASB enables affiliated organisations and members to develop and grow in the business world listening to and consulting with our members ASB forms a consolidated businesswomen’s voice for Scotland. 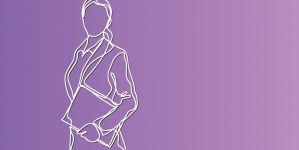 We work with government, both national and local, universities, enterprise organisations and businesses to further the interests of women in business, the professions and the voluntary sector. 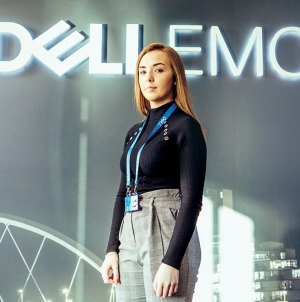 We also represent our members on the Scottish Government’s Women in Enterprise Group and attend the Can Do Forums providing a voice for women in business across the country. 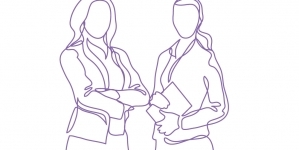 ASB is run by a voluntary Executive Committee of self-employed and corporate business women, who freely give of their time, business skills, experience and connections for the benefit of the organisation and its members. We understand the challenges facing our members in today’s business climate. Our Women of Inspiration Awards are run every year around International Women’s Day on 8th March. This year we have received a record number of nominations for women who have inspired others by their achievements in business or the wider community. Their contribution will be recognised at a special reception to be held in collaboration with Scottish Chambers of Commerce. ‘Our Unstoppable Women – Finding Your Voice’ national conference will be held on Tuesday 30th April at the Royal College of Physicians and Surgeons in Glasgow. Our annual conference gives an opportunity for delegates to hear from inspirational keynote speakers and panellists. With a choice of practical workshops for business owners and women at every stage in their career, the conference will give each delegate the opportunity and confidence to step up, both personally and professionally, in their career, life and business activities. Celebrating success and sharing achievements is key to fulfilling our mission of linking, inspiring and supporting our members. The ASB national Business Awards highlight the achievements of businesswomen across Scotland, promote role models and demonstrate the contribution women make to the economy in Scotland. With thirteen categories, there is scope for everyone to enter and raise the profile of themselves and their businesses to a national audience. Visit our website to find out how to become a member, or join one of our affiliated groups to enjoy the benefits of being part of a fantastic movement who are raising the voice of women in business across Scotland.